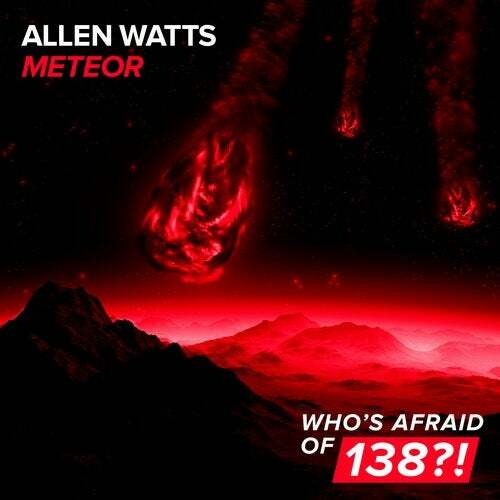 Sure to make a huge and earth-shattering impact, Allen Watts' 'Meteor' is his sixth addition to the Who's Afraid Of 138?! imprint after gargantuan tunes like 'Gravity' and 'Kepler'. Coming forth as a mighty display of power and sheer force, its ravaging basslines and highly energetic melody are sure to get you going till the break of dawn.